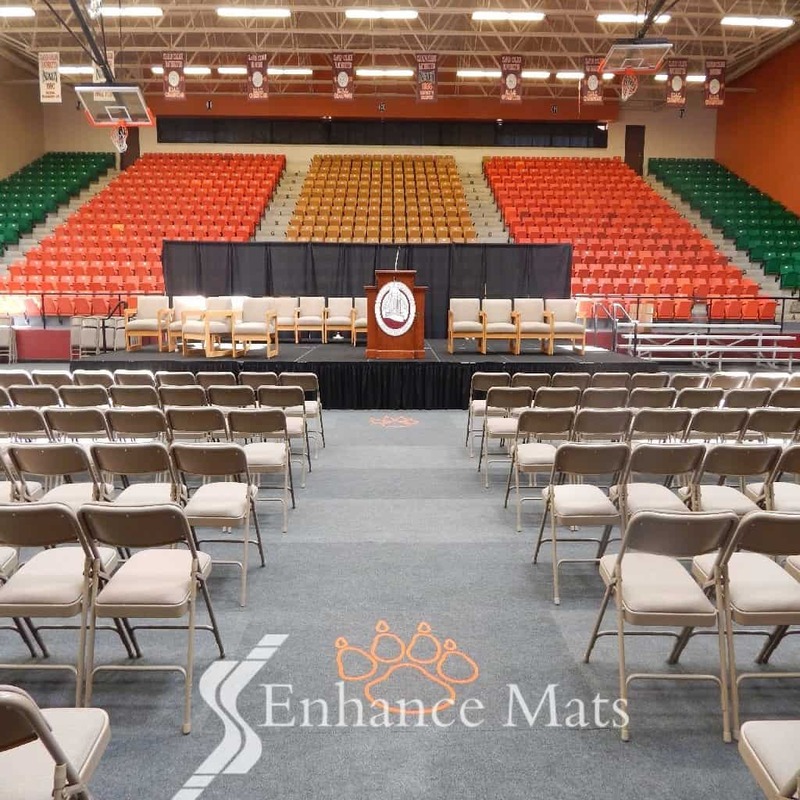 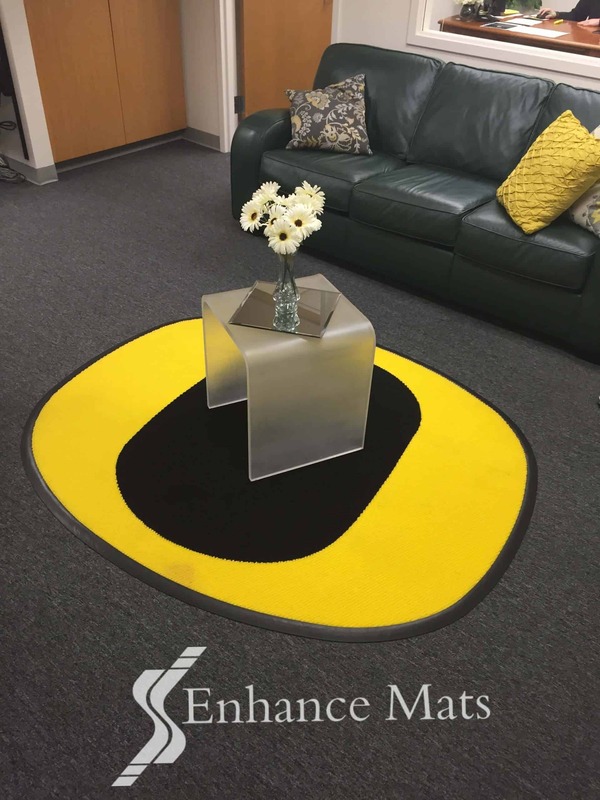 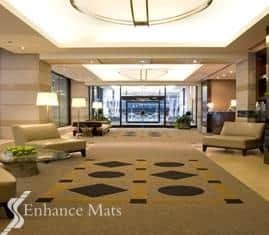 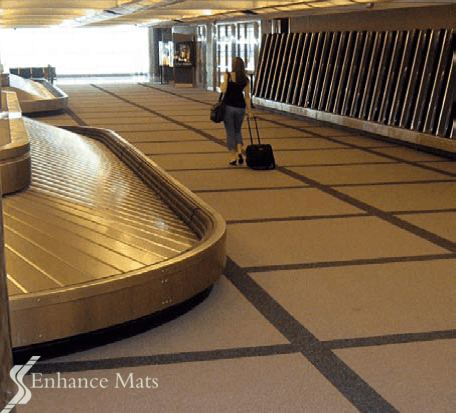 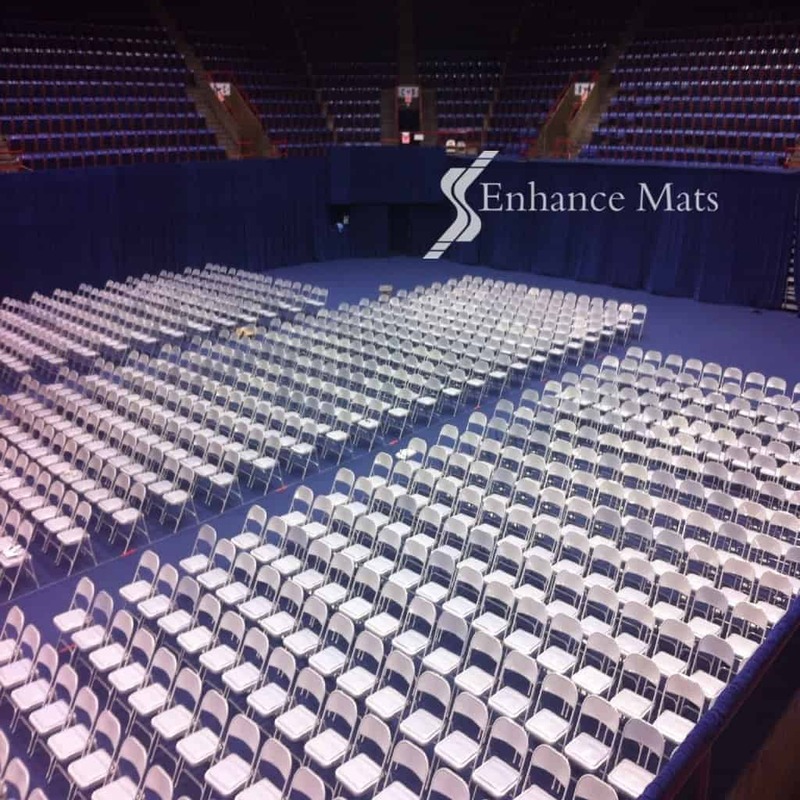 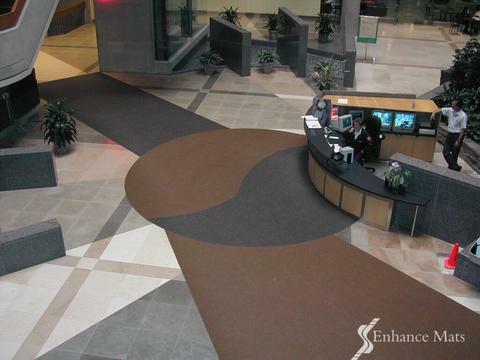 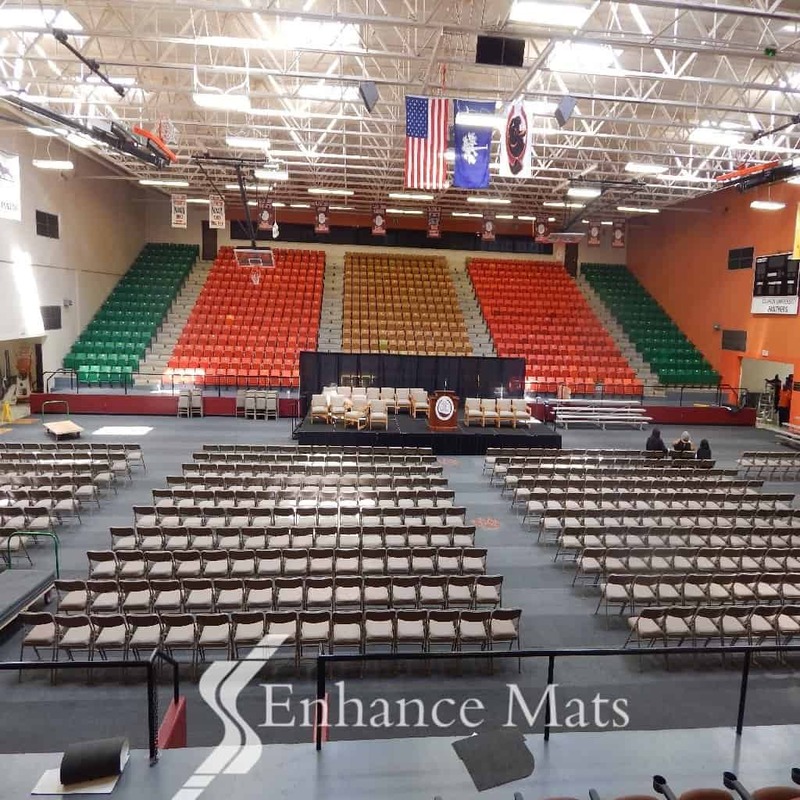 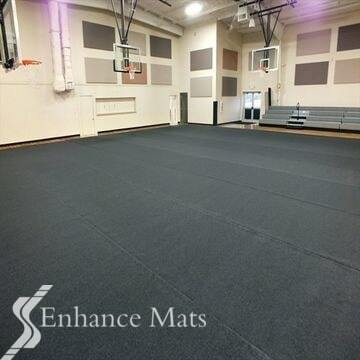 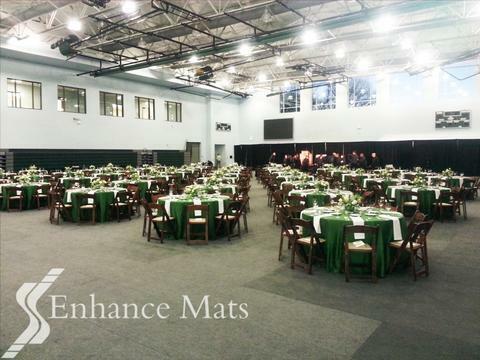 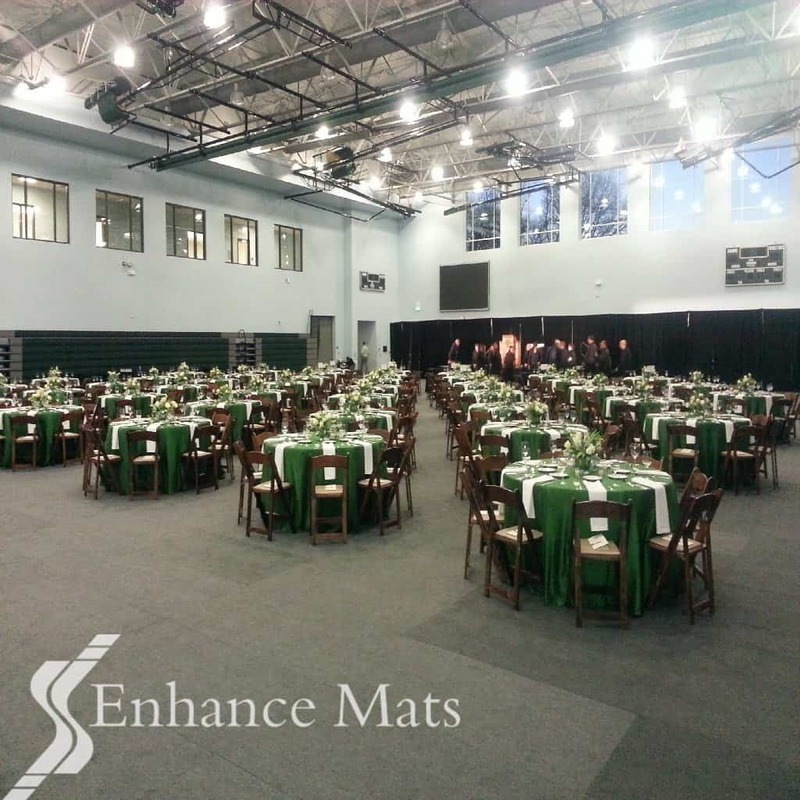 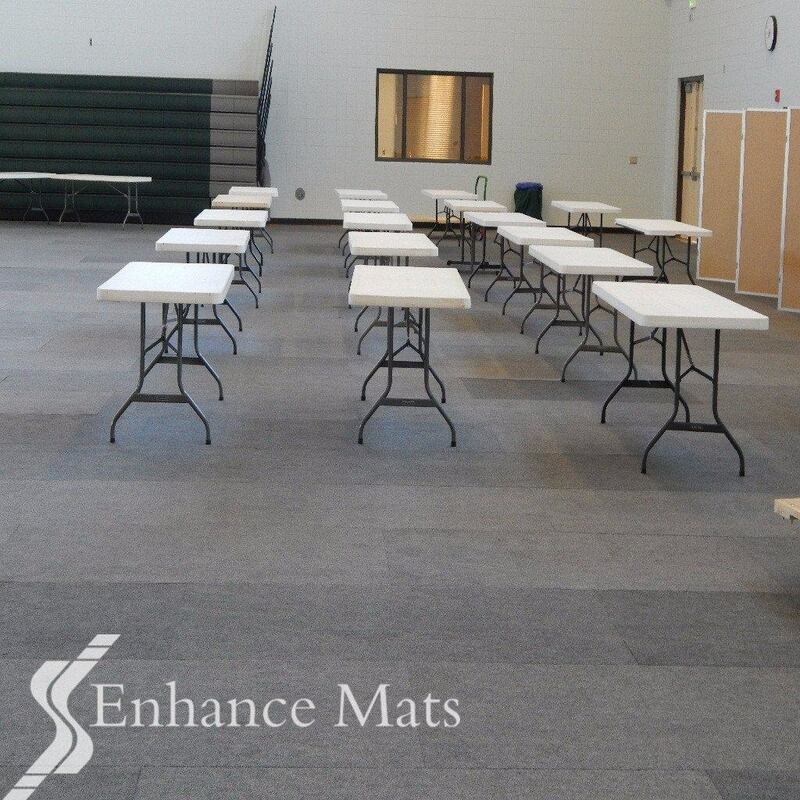 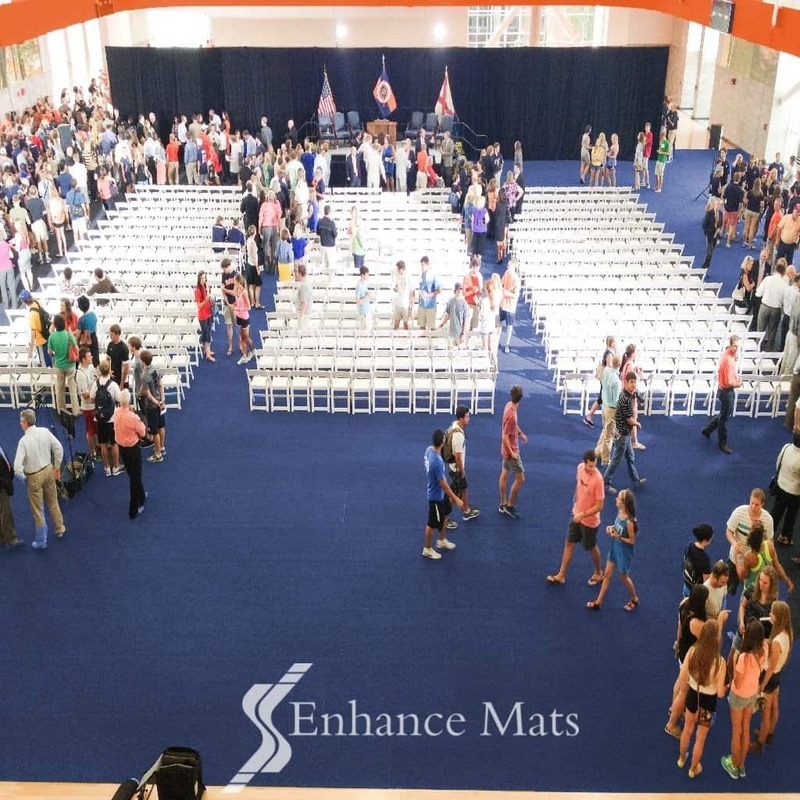 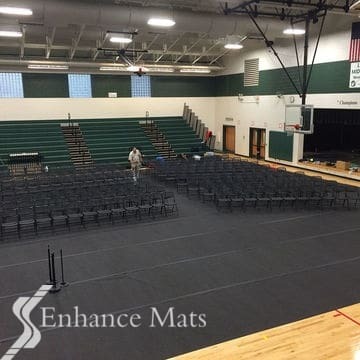 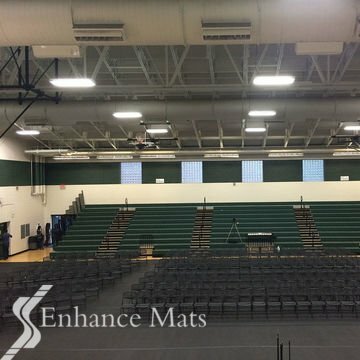 From a simple logo to an intricate pattern, Enhance Mats offers schools, hospitality and corporate the ability to create their statement in high performance carpet options. 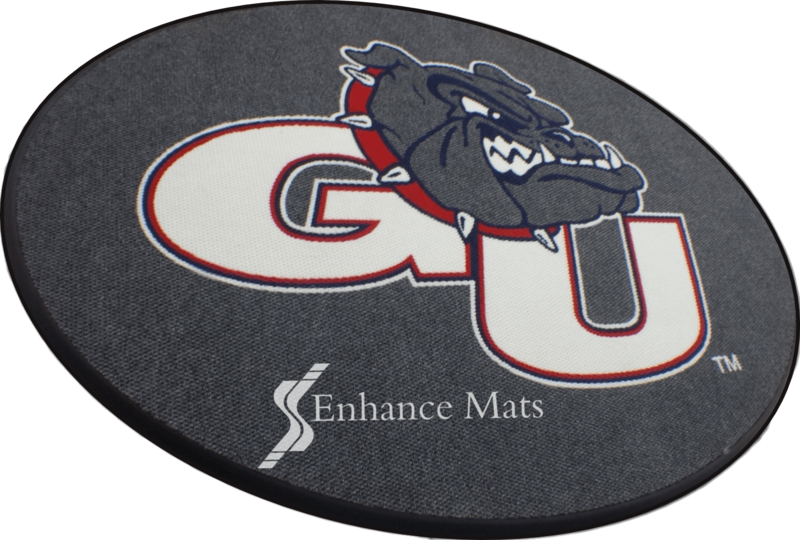 Add your school logo or an intricate design pattern into tile or roll carpet to create your branding or design statement. 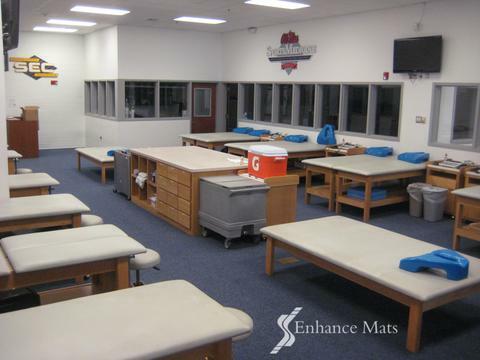 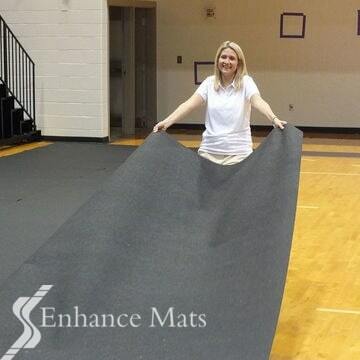 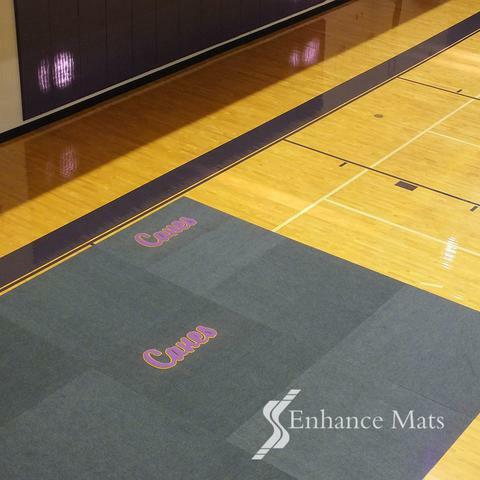 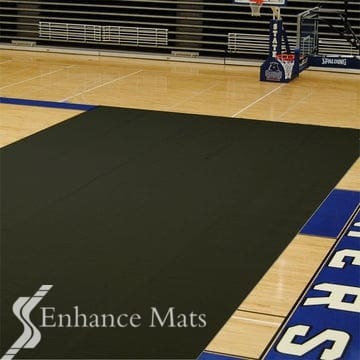 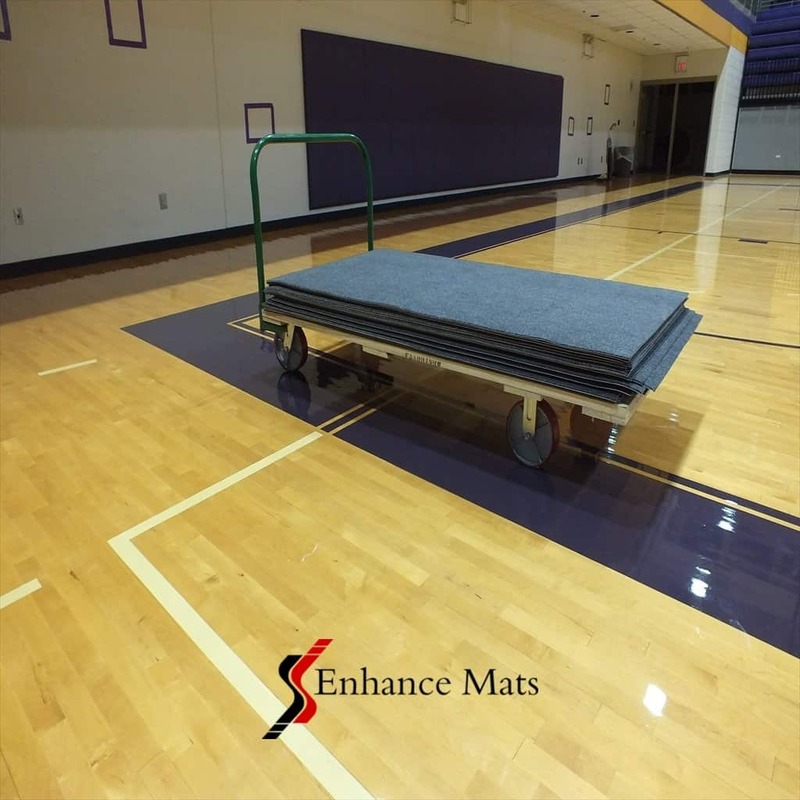 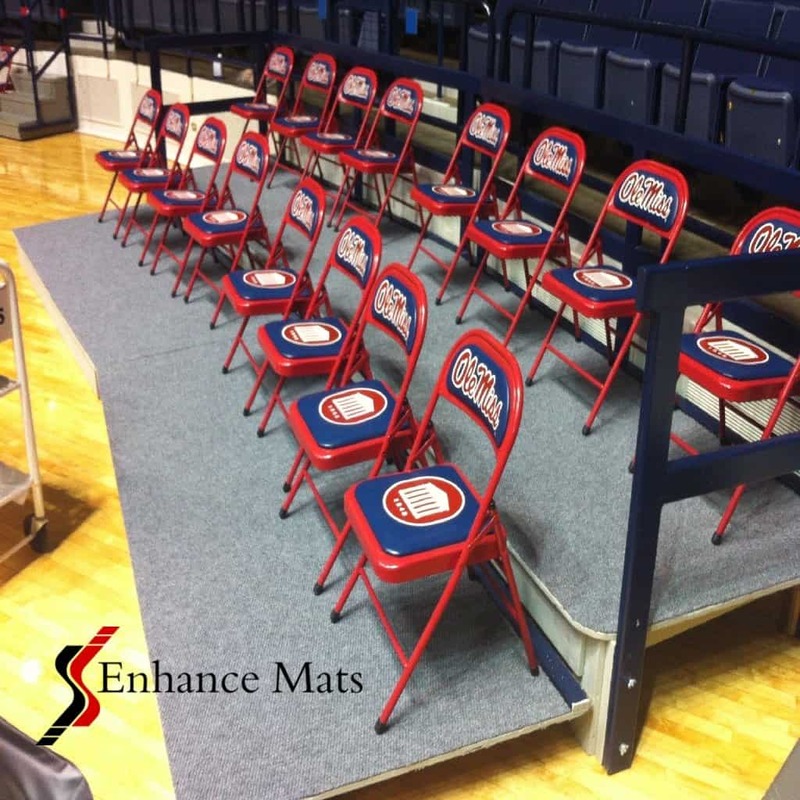 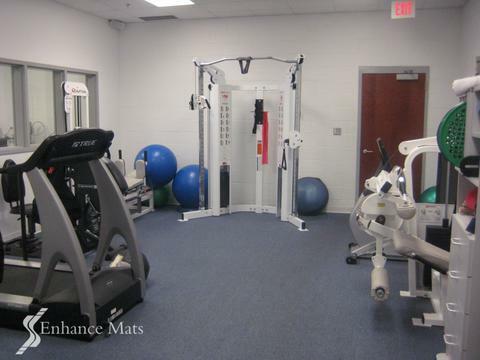 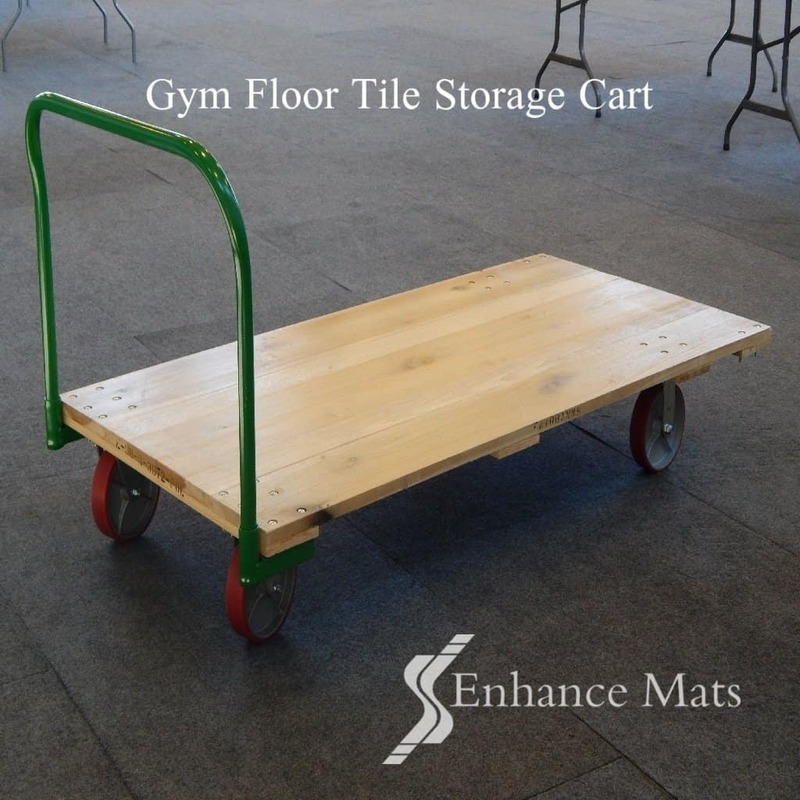 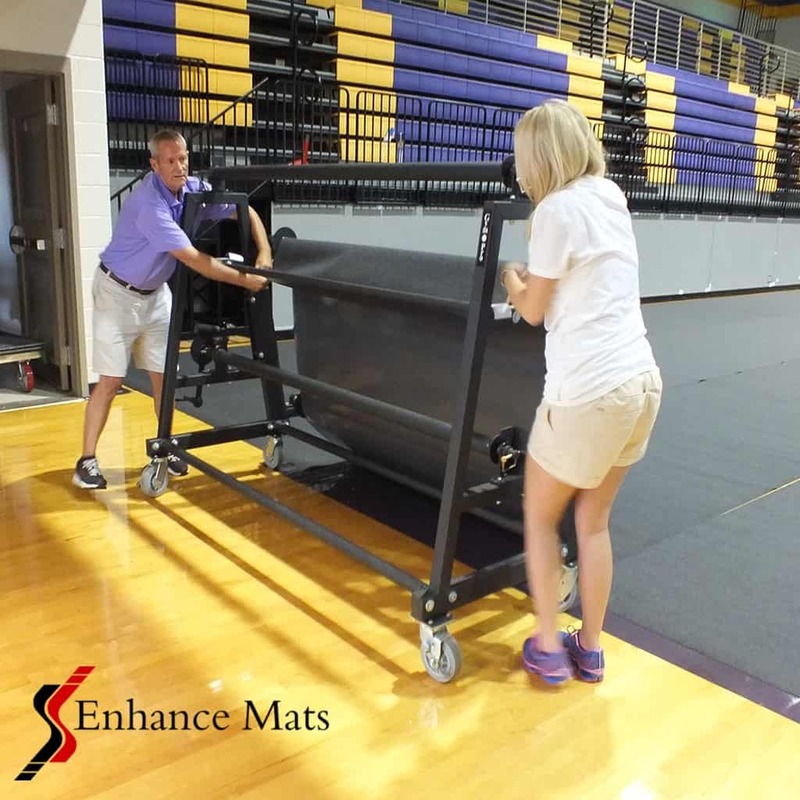 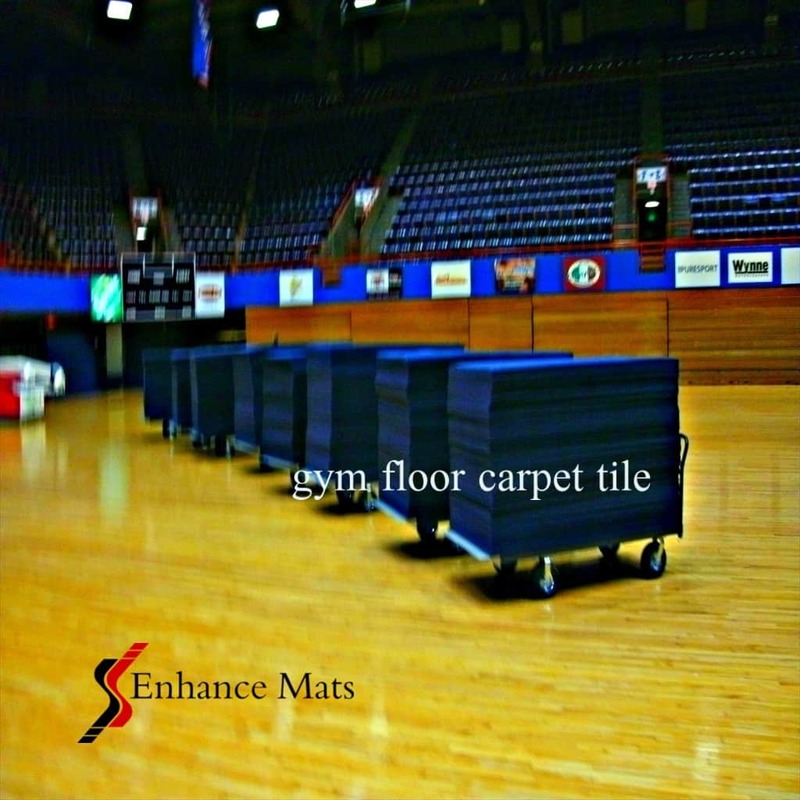 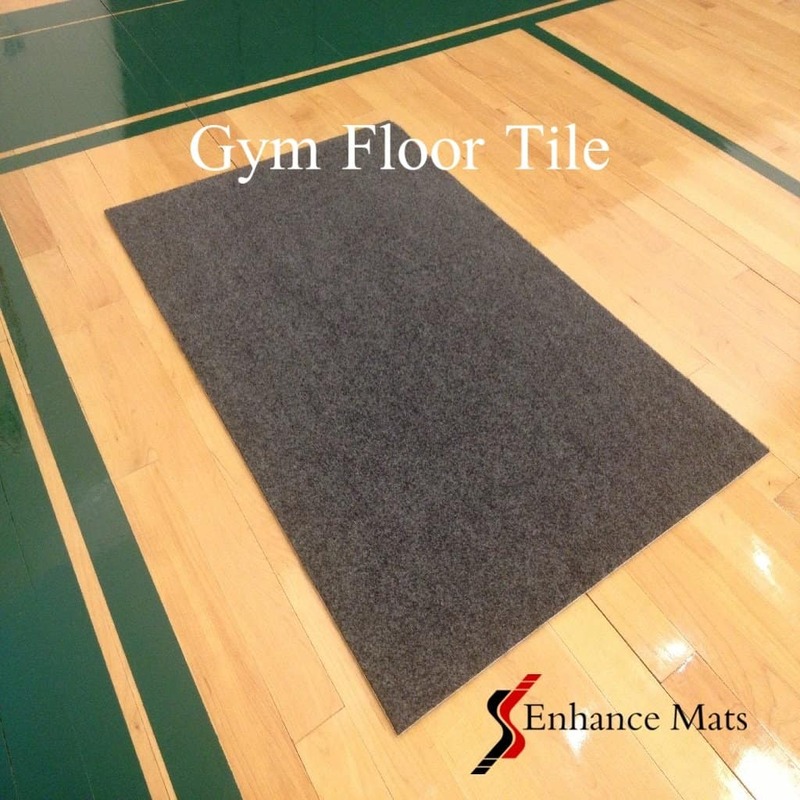 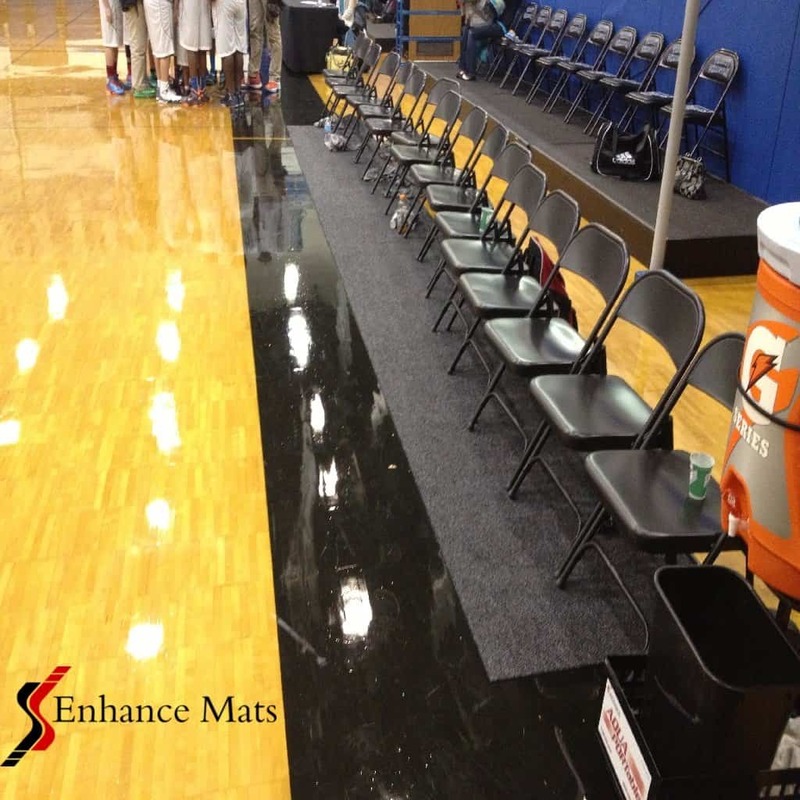 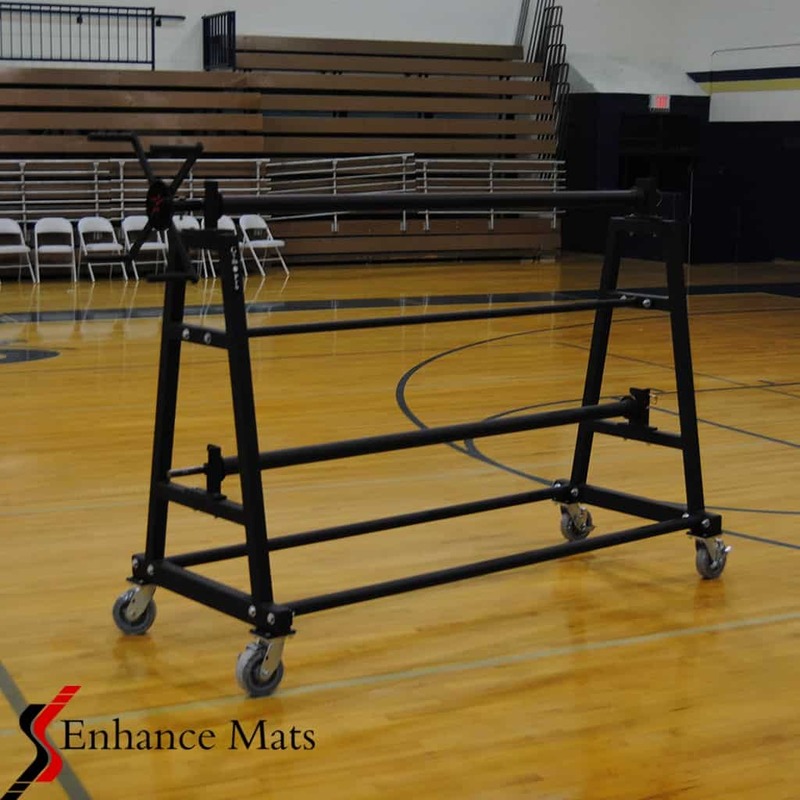 Protect your players from injury and your gym floors from damage. 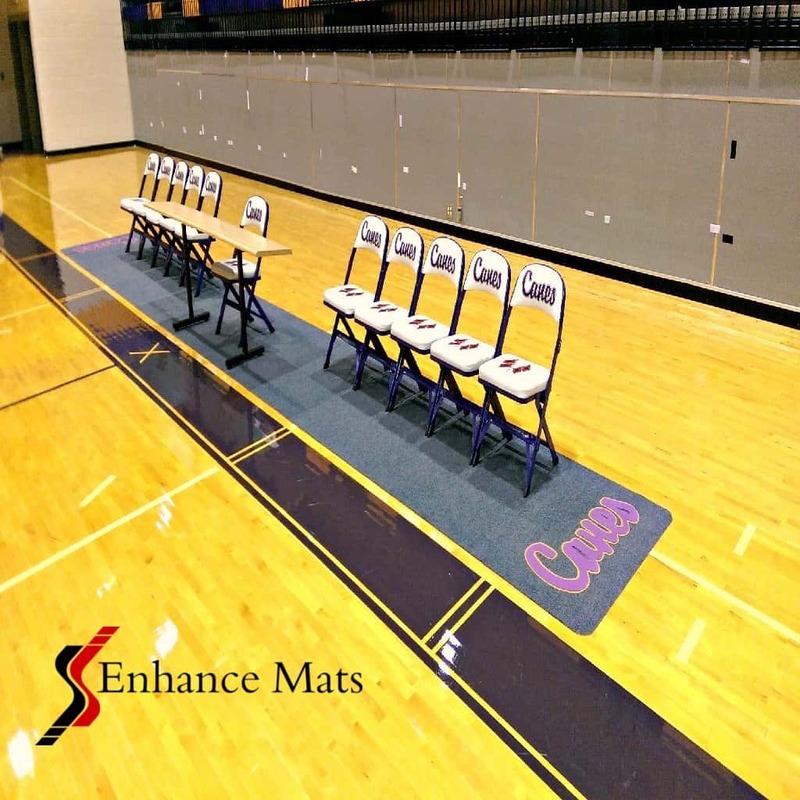 GymPro Courtside Gym Floor Runners are uncompromising protection with the added advantage of featuring your school logo front and center, in durable and brilliant flocked colors. 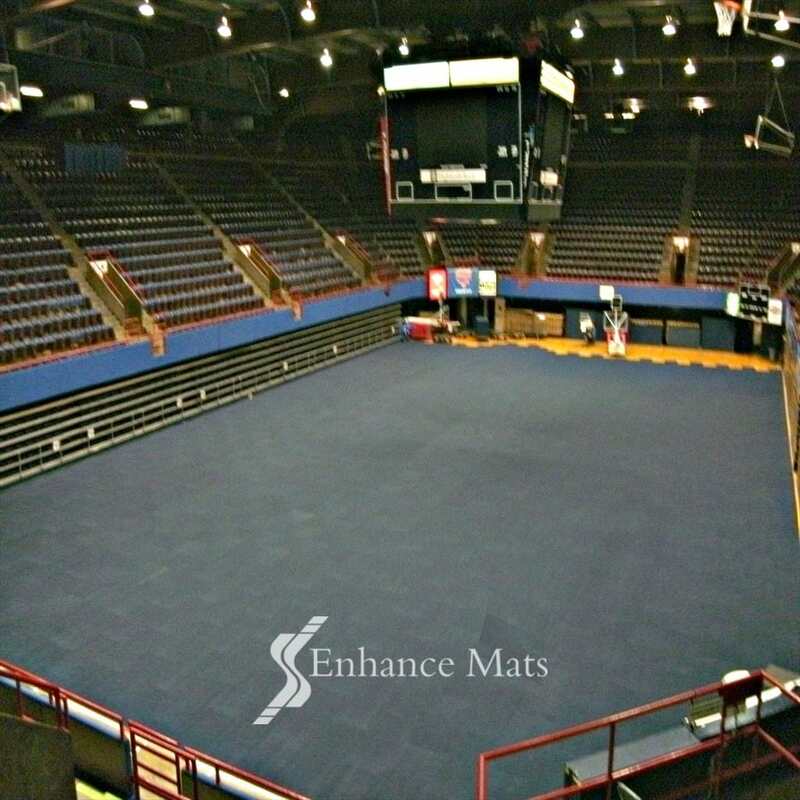 Inspiring Legendary Performances Through Amazing Facilities. 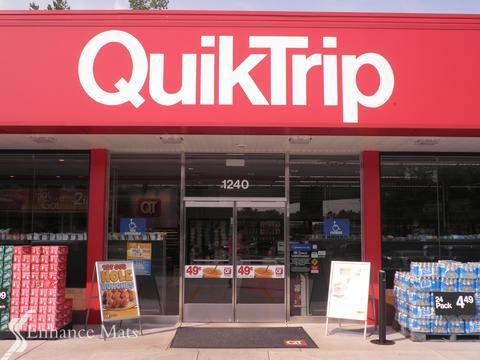 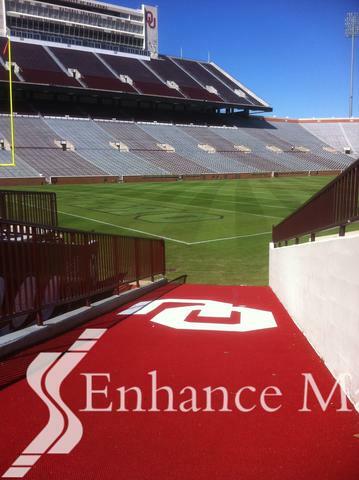 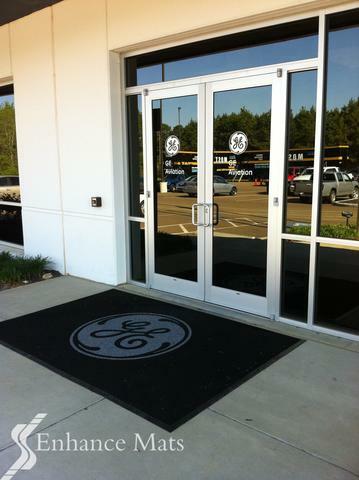 From the front door through your entire facility branding and protection are key. 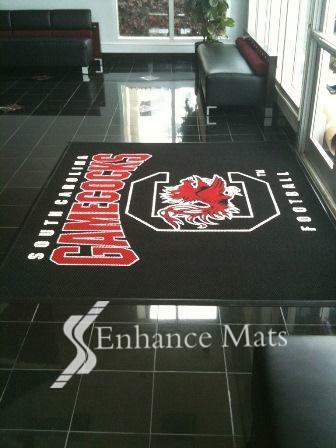 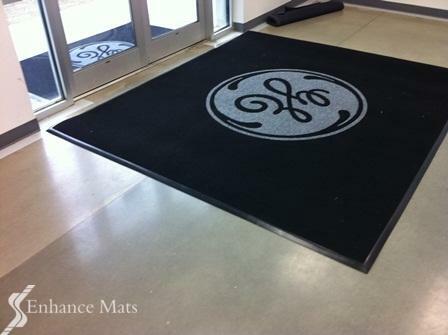 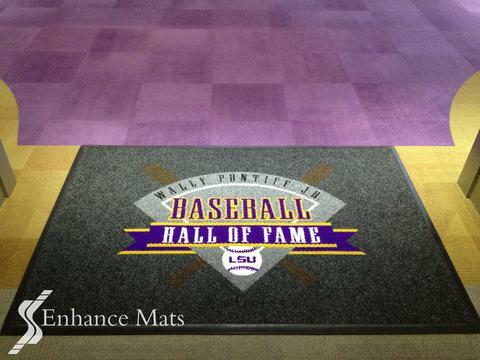 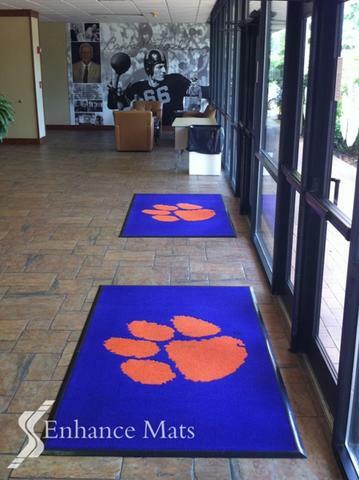 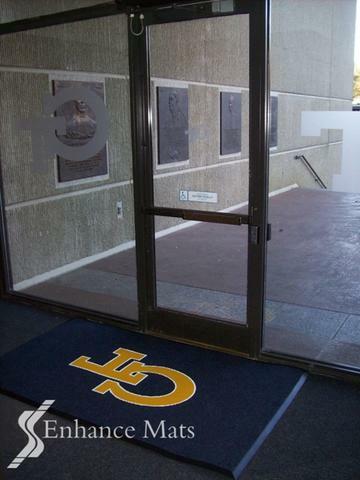 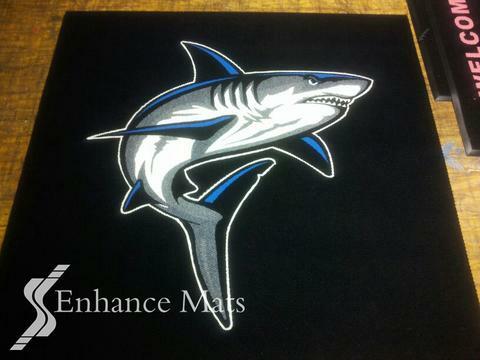 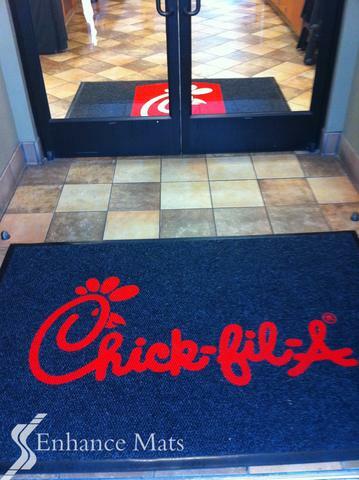 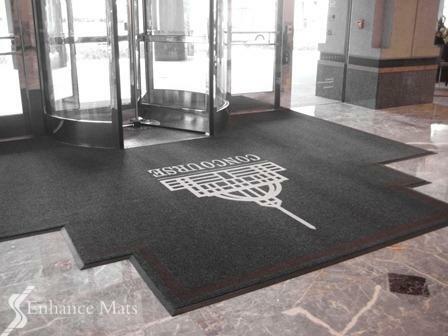 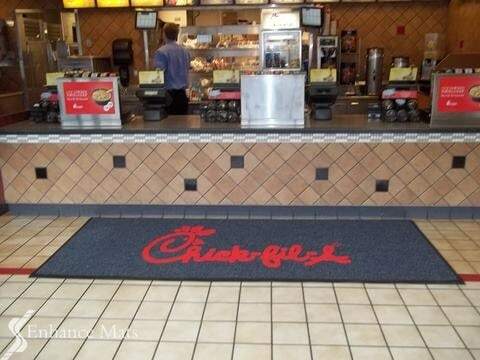 Proudly display your logo in custom floor mats that are the toughest and most absorbent in the industry. 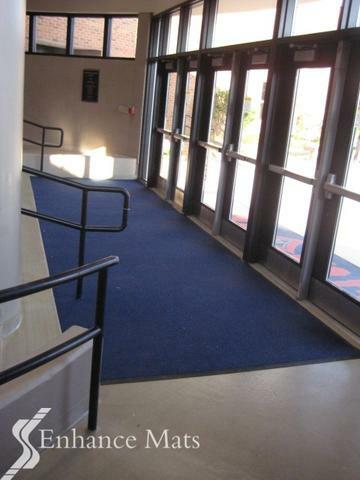 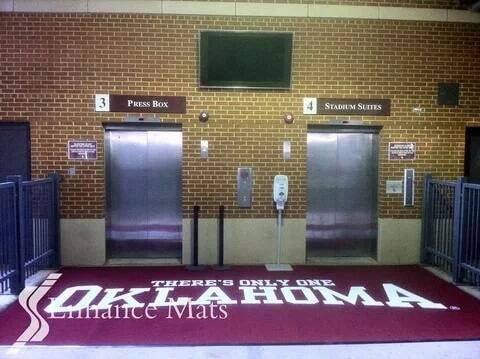 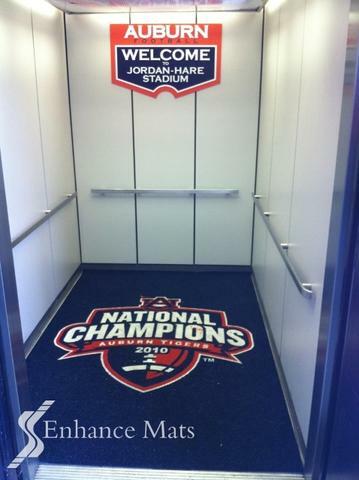 Protect the elevator floor from damage and add a touch of design to the high use elevators. 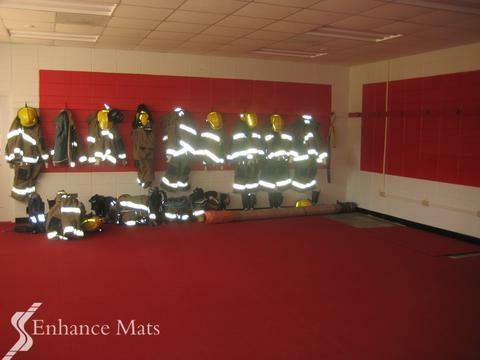 Keep the floor new or make it look new again with custom sized wall to wall carpet that is easy to install and clean. 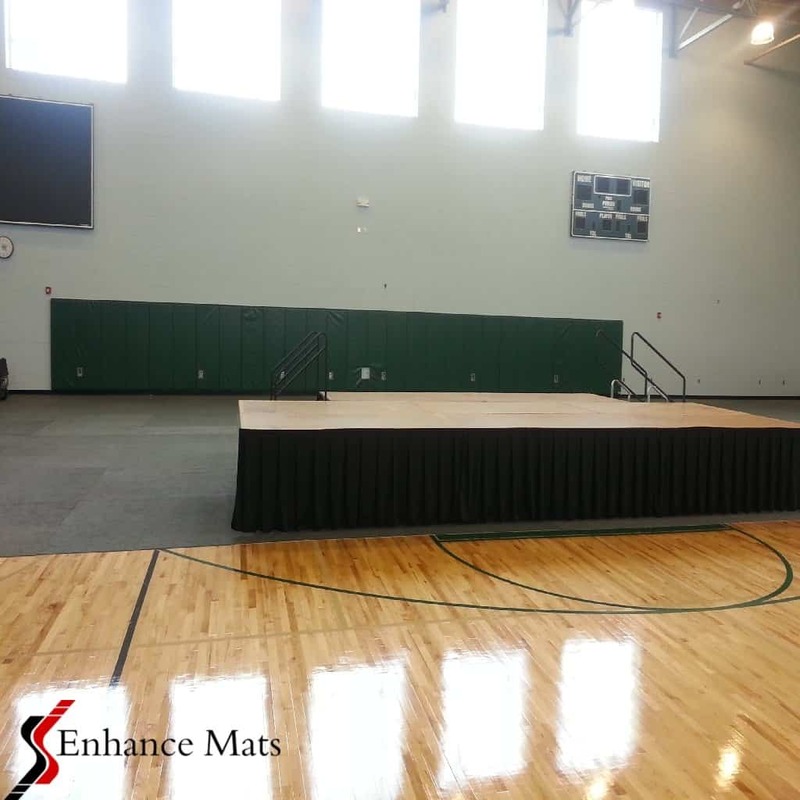 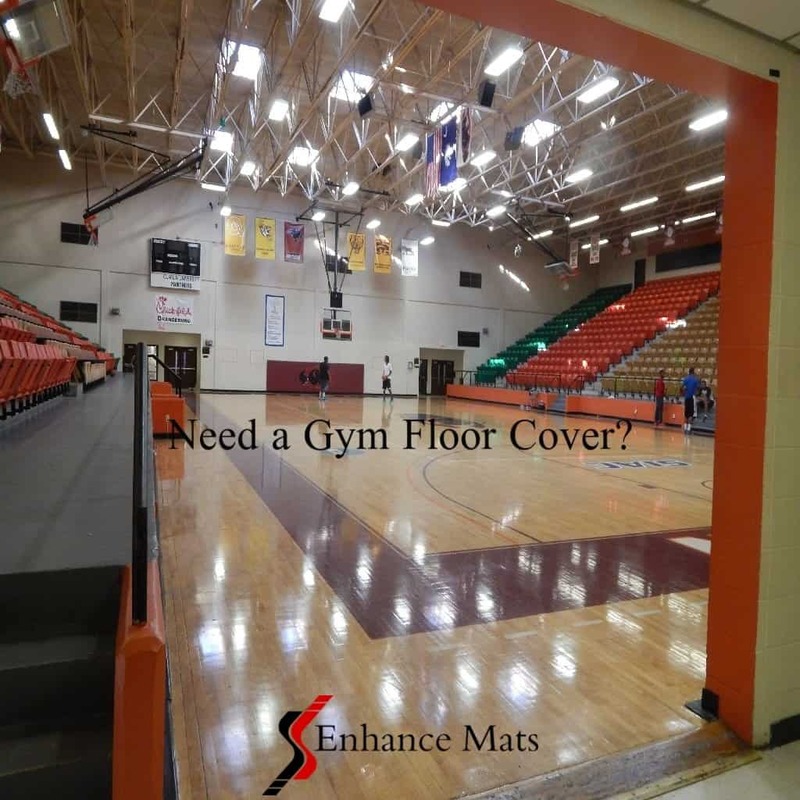 The Revolutionary technology of gym floor cover protection with GymPro Eco Roll, GymPro Eco Tile and heavy duty Enhance Pro Tile: Save time, reduce labor costs, No wrinkles and No storage hassles. 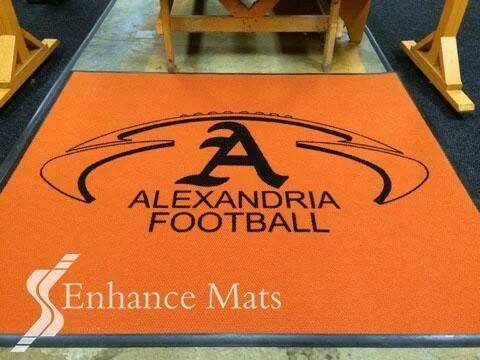 Create a powerful experience for your athletes and recruits with your school logo inlaid into cleat, spike and blade resistant carpet. 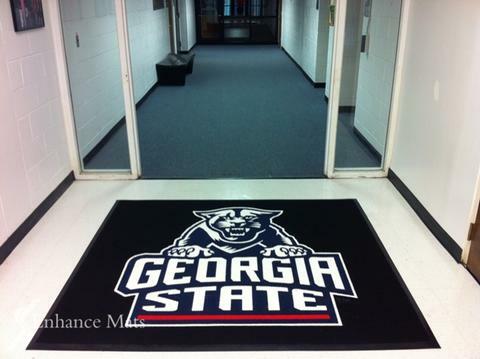 Instill Team Pride- School Pride with amazing facilities. 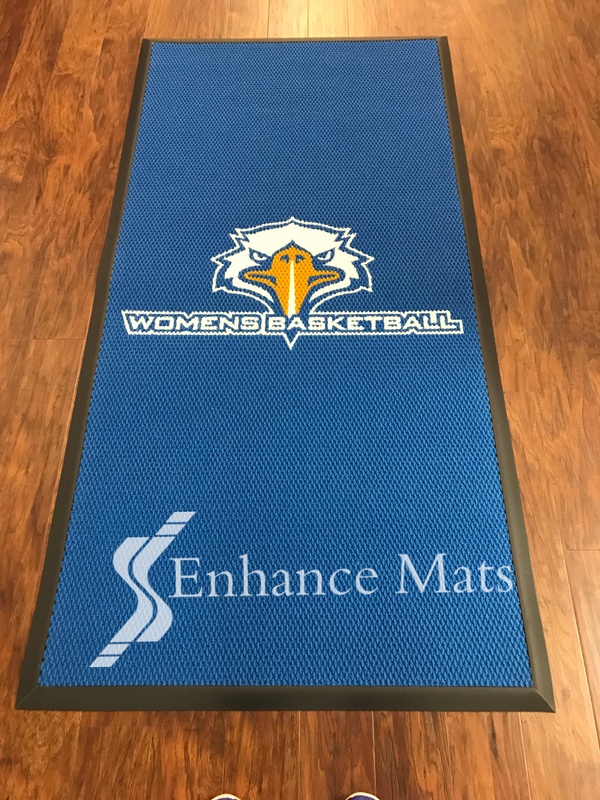 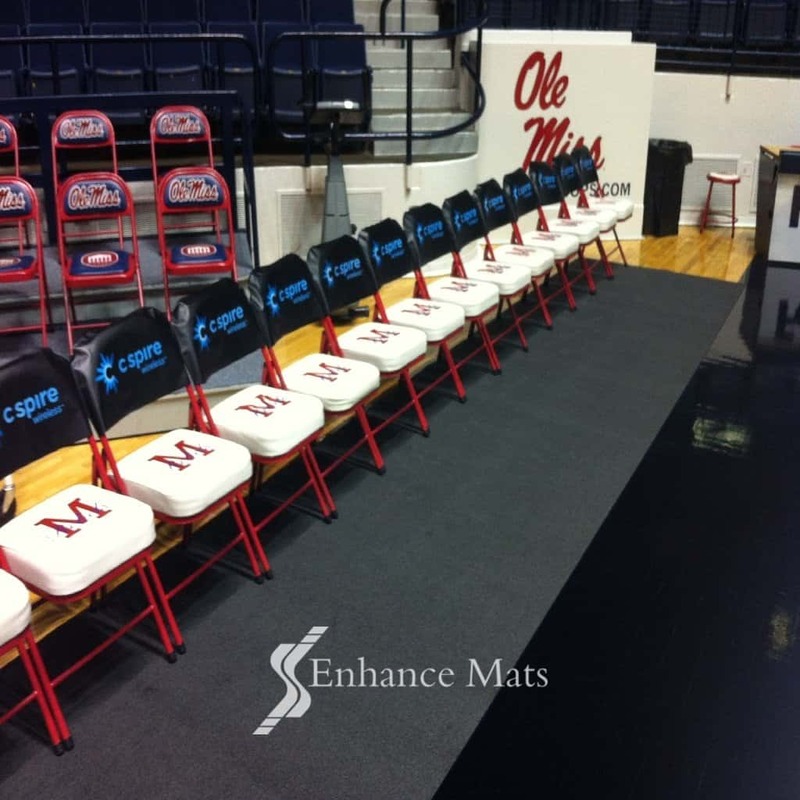 Create a powerful experience for athletes, alumni, fans and donors with branded mats that proudly display your school logo and message. 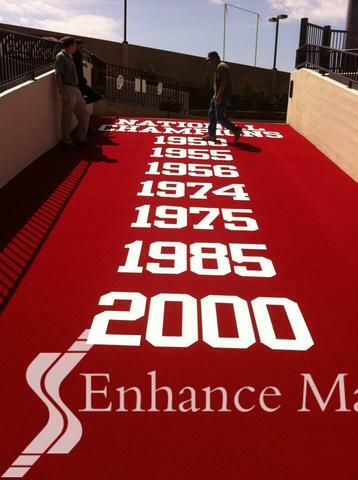 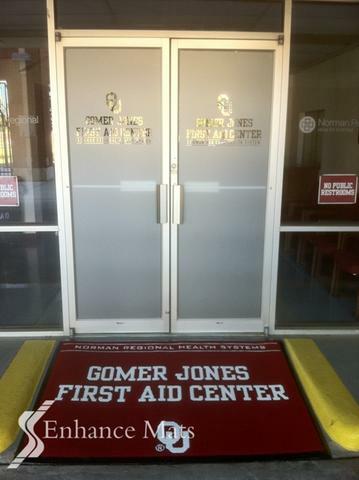 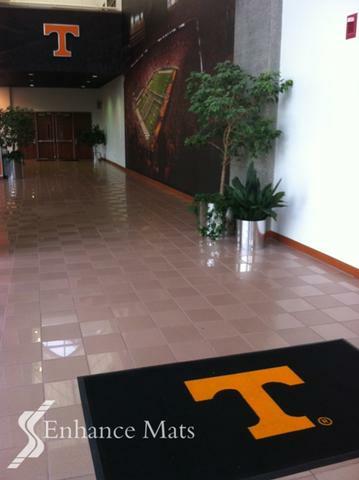 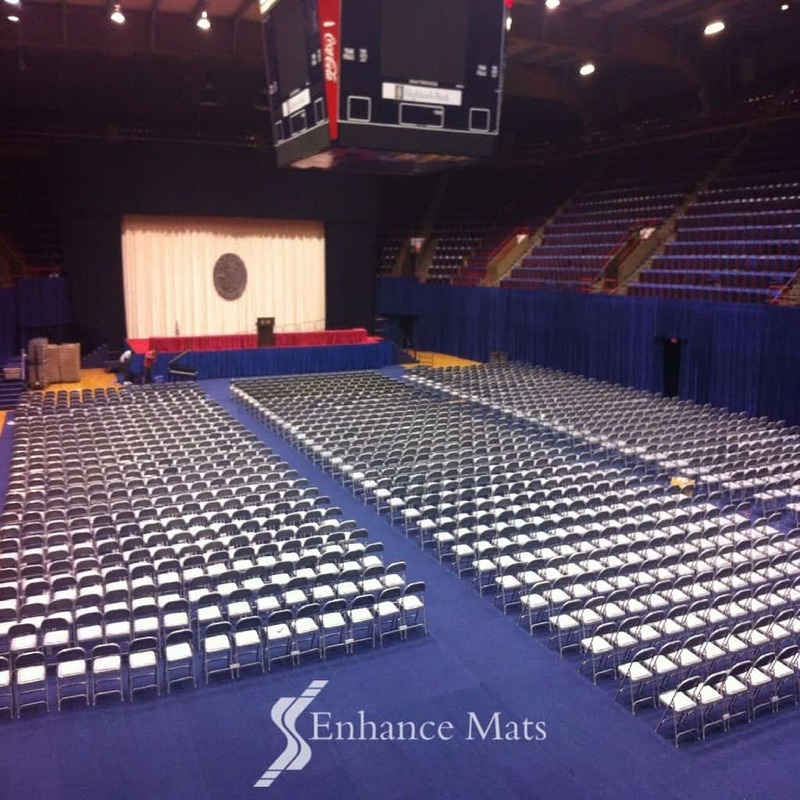 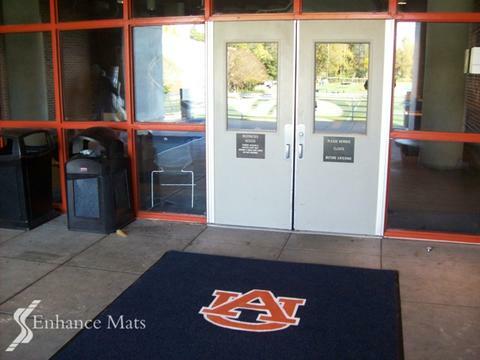 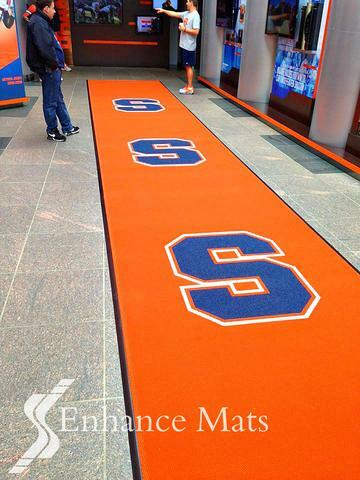 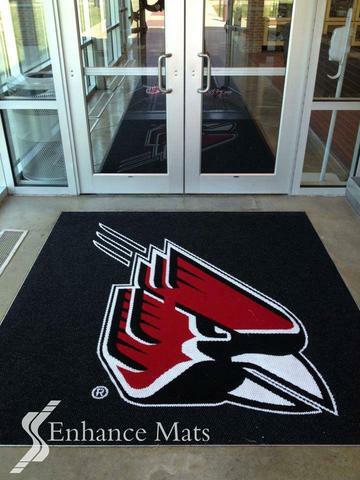 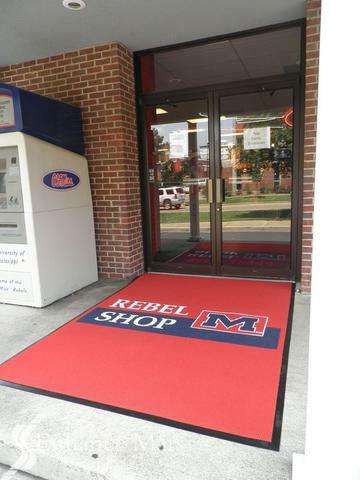 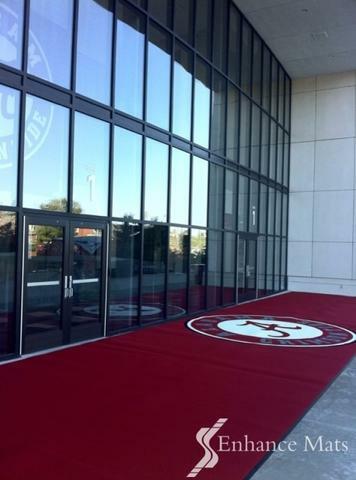 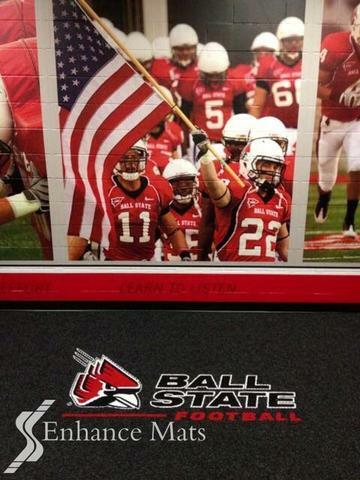 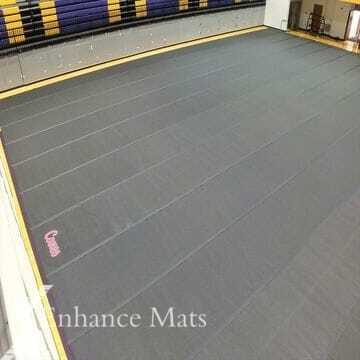 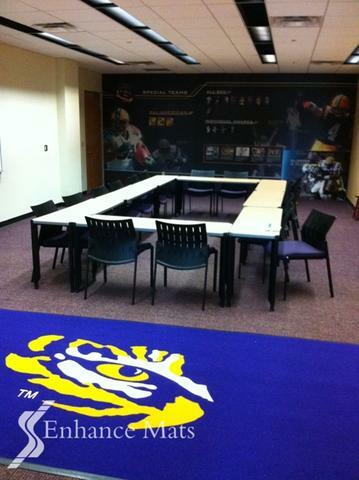 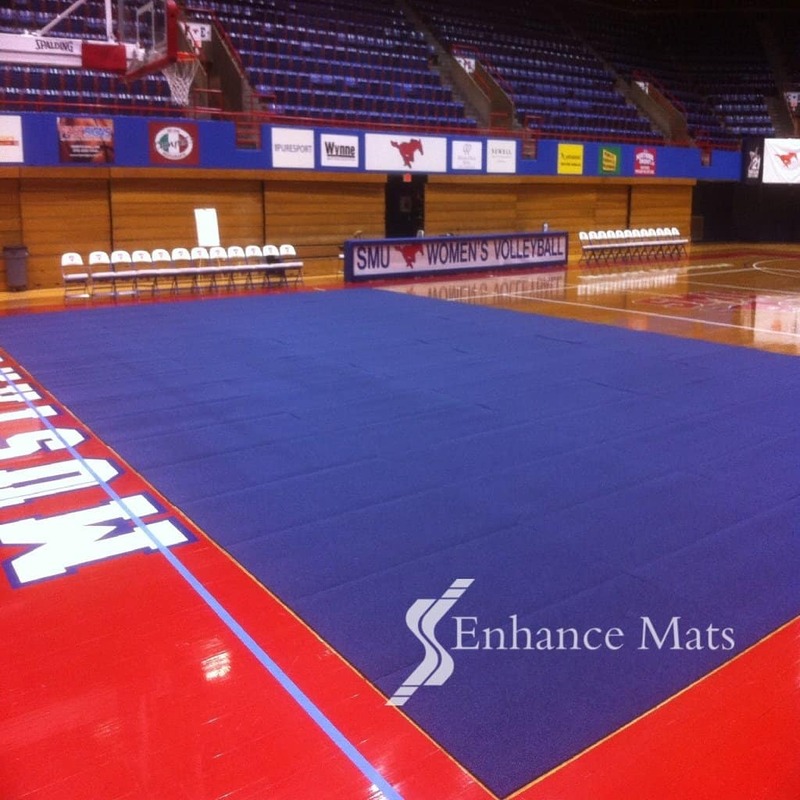 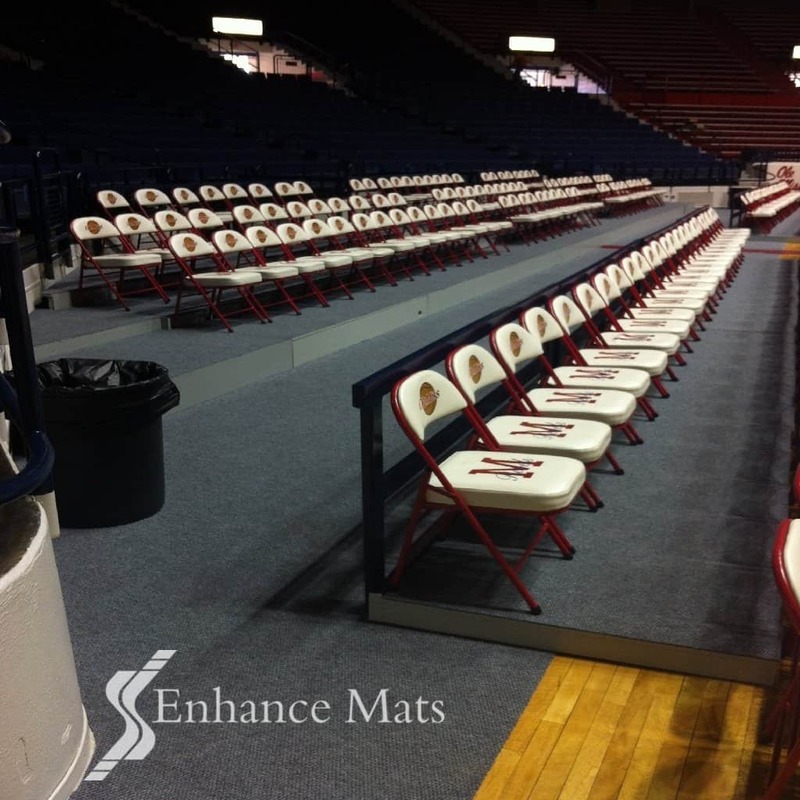 High performance indoor/outdoor mats show your school’s story of excellence and accomplishment. 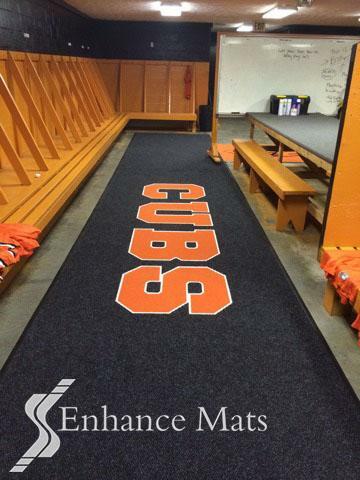 Locker Room Carpet Oregon State Univ.